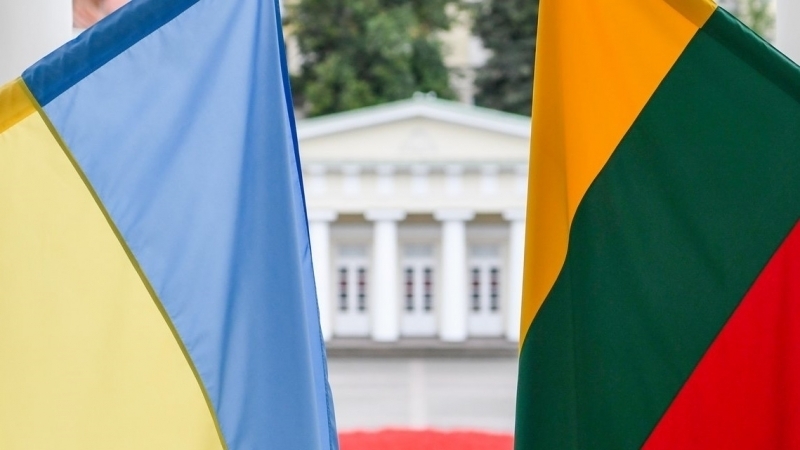 The Government of Lithuania has adopted a resolution on the donation of weapons to Ukraine for almost 2 million Euros, Defense Ministry of Lithuania announced. "The transfer of property is part of Lithuania's consistent and comprehensive support of Ukraine by strengthening its potential in defense and securing its sovereignty," Raimundas Caroblis, Lithuanian Defense Minister stated. The Lithuanian department pointed out that the aim is to transfer weapons and ammunition that were used by the armed forces of Lithuania before the transition to NATO standards. Lithuania will transfer more than 7 thousand Kalashnikov assault rifles, which are no longer used by the Lithuanian army, as well as almost 2 million cartridges to them. Also, more than 80 machine guns, more than ten mortars and anti-tank weapons will be transferred. Lithuania will transfer to Ukraine seven digital terrestrial television transmitters for the restoration of Ukrainian programs broadcasts in the Donetsk region. It worth noting that the administration of the Donetsk region asked the government of Lithuania to help in this matter in July. Ukraine will be provided with low power transmitters that cost 33.5 thousand Euros.